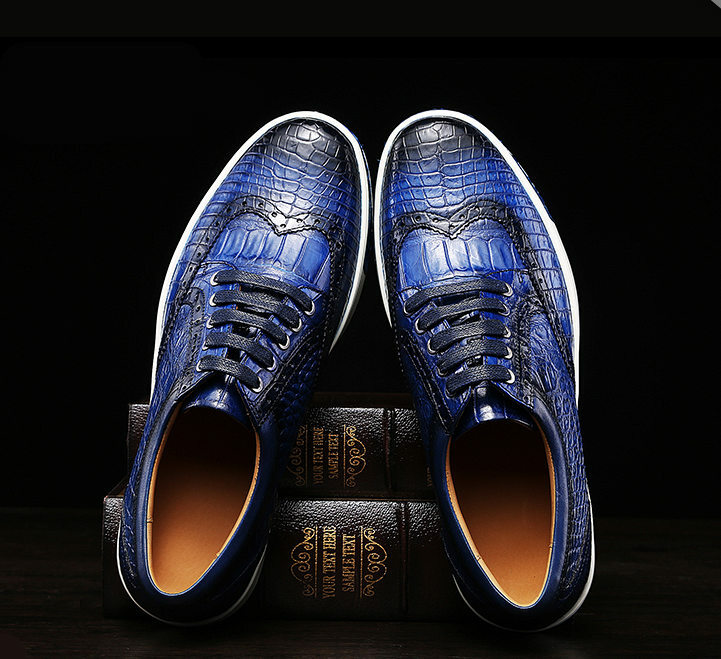 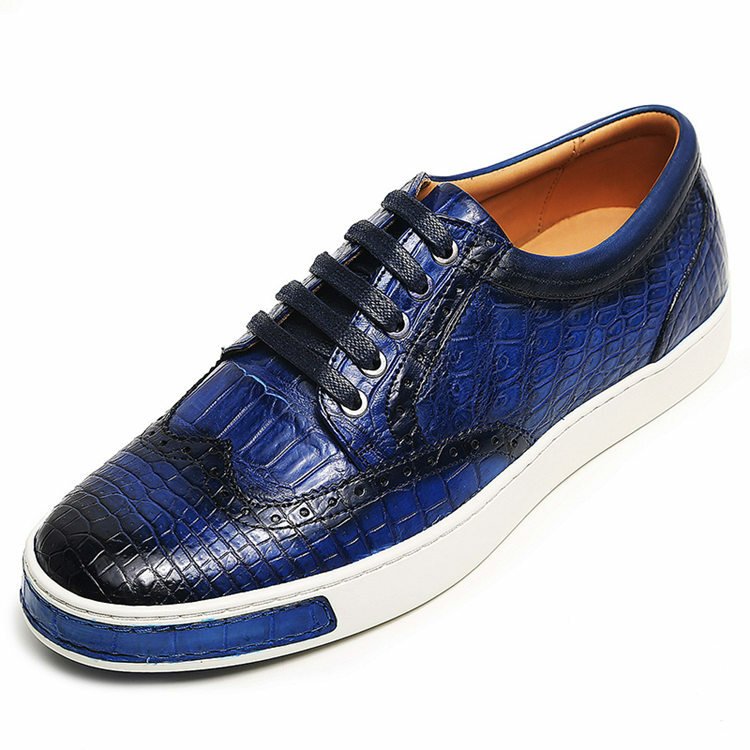 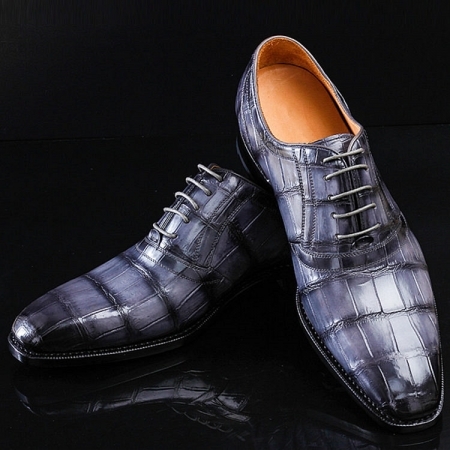 Pep up your style quotient by wearing this pair of alligator wingtip oxford sneakers on a casual day out. 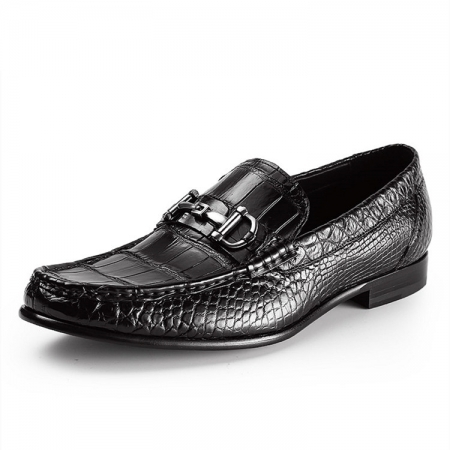 It will look good with a shirt or T-shirt, when teamed with a pair of slim fit jeans. 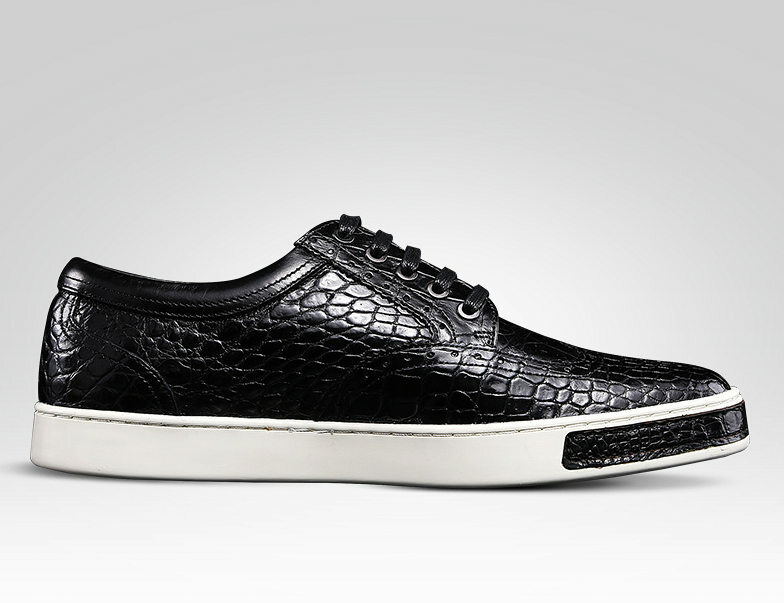 Earn appreciations for your fine taste by wearing this pair of sneakers brought to you by BRUCEGAO. 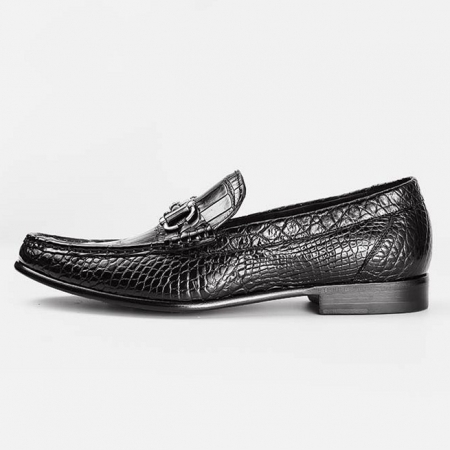 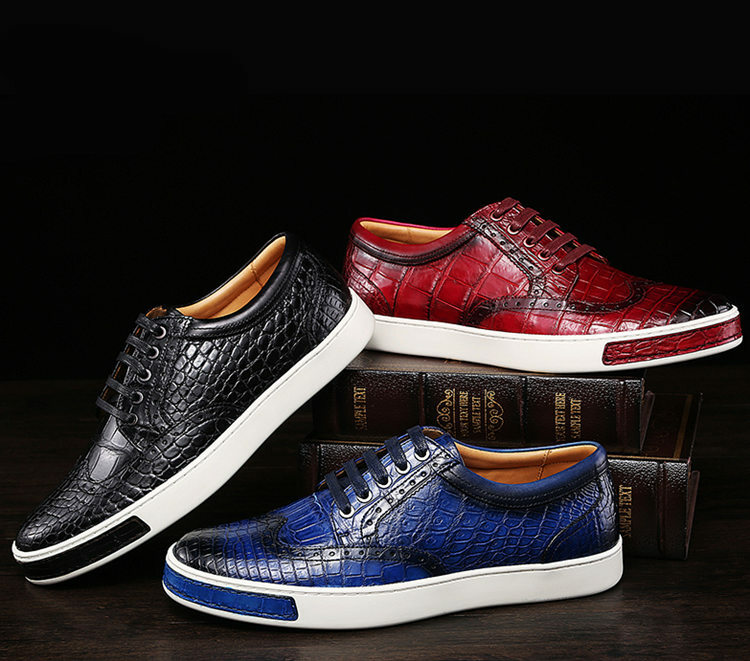 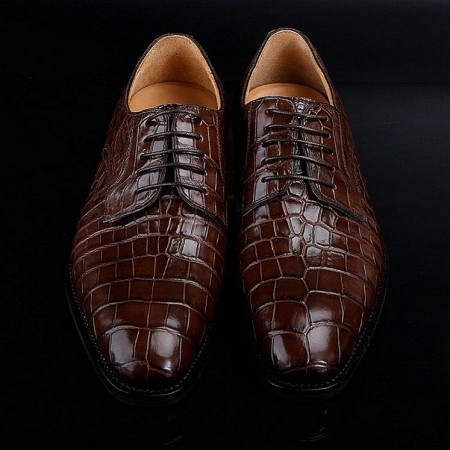 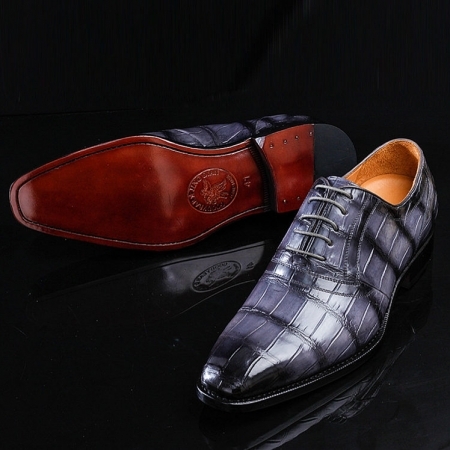 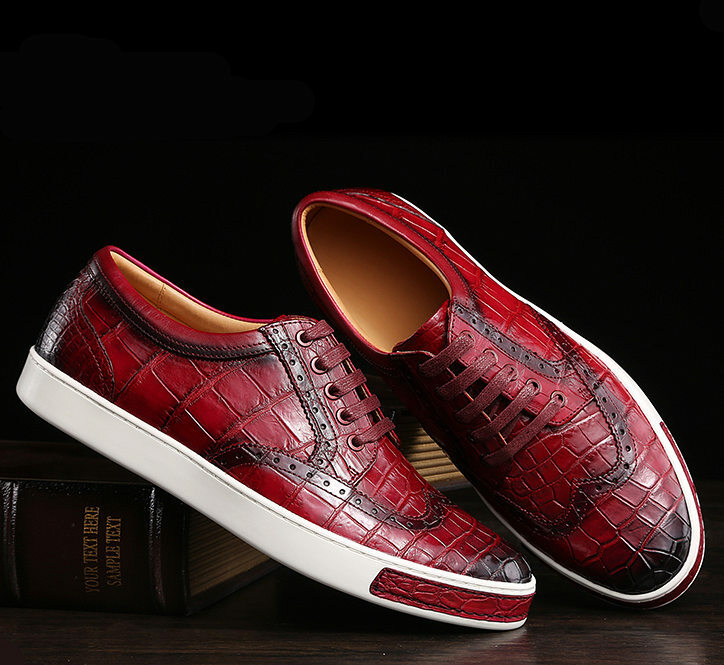 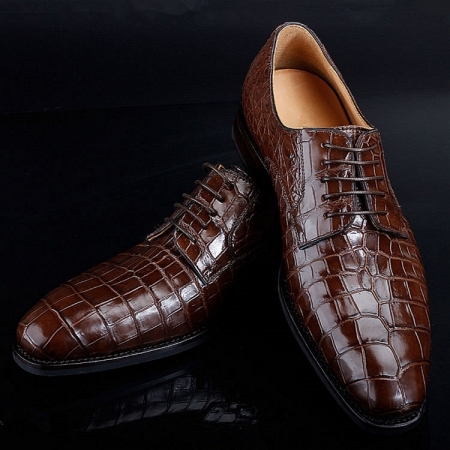 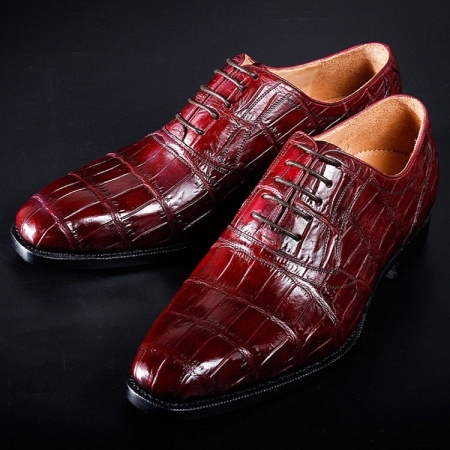 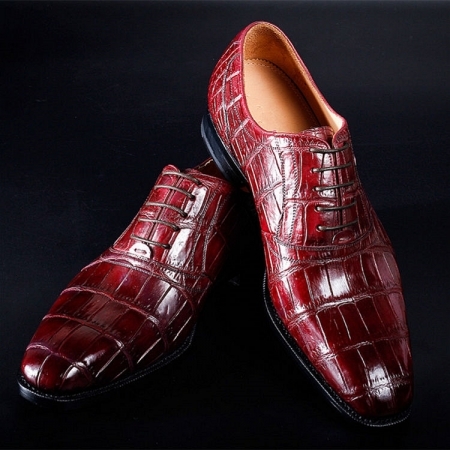 Its upper part has been made of alligator leather that makes it easy to maintain. 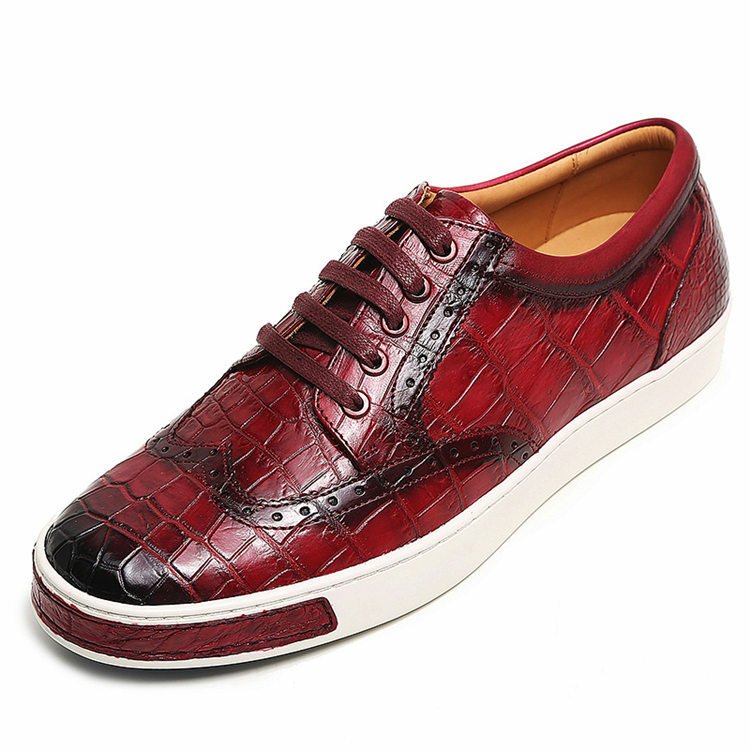 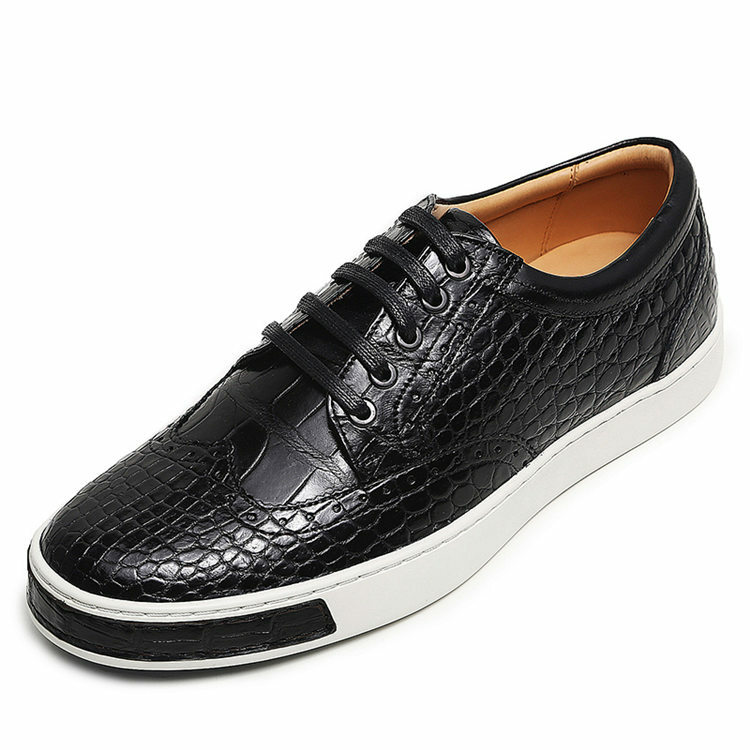 Besides, it comes with a lace up fastening that ensures a proper fit. 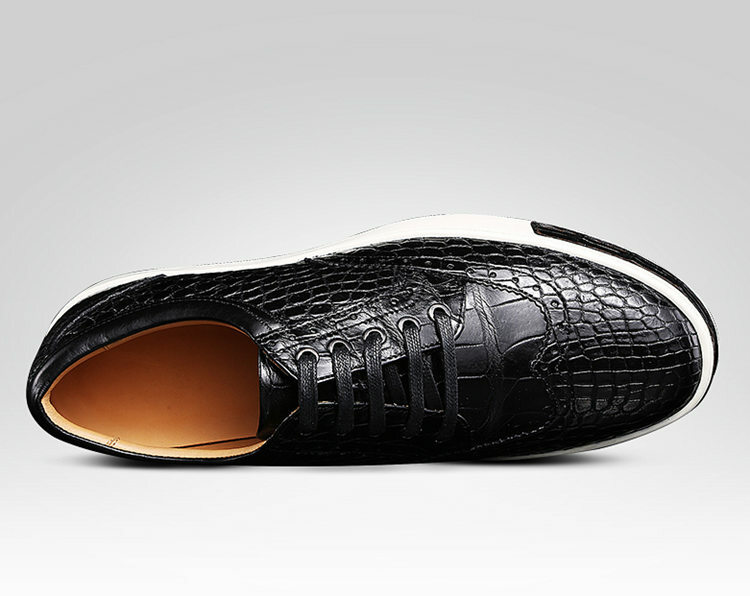 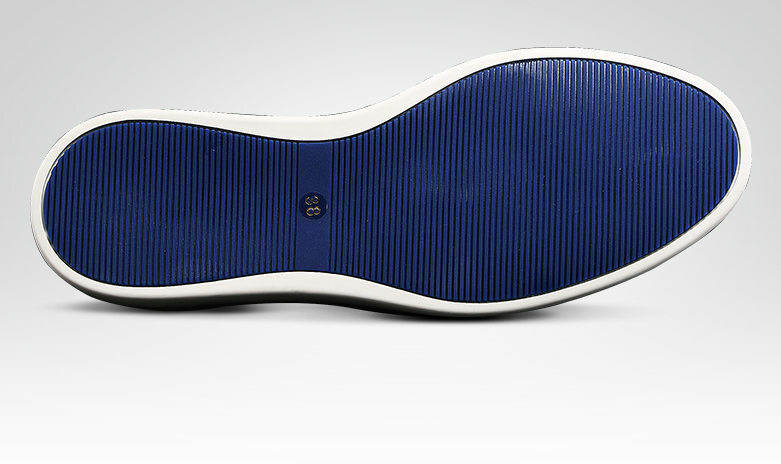 Furthermore, the round toe adds to the design.